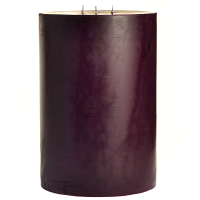 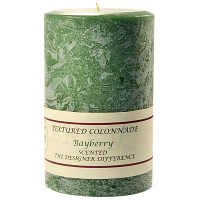 Our 4 x 6 pillar candles come in a beautiful collection of colors and fragrance that go with any decorating theme. 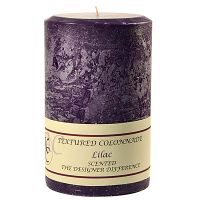 The textured pillar candles each have a unique finish so no two candles are exactly the same. 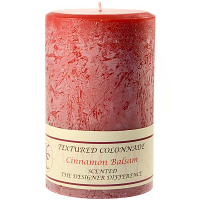 The rustic candles really stand out against the smooth straight lines in your home making a gorgeous presentation. 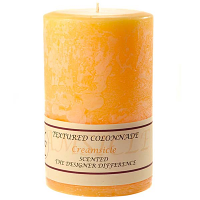 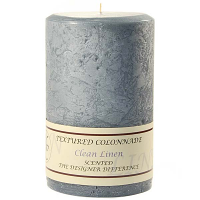 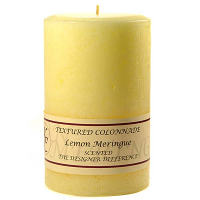 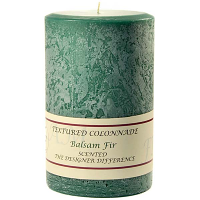 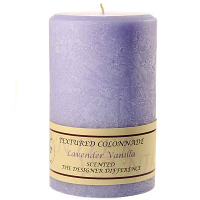 The scented pillar candles are made with a cotton wick and it burns very well. The large wax pool created by the flame releases an abundance of fragrance into the air. 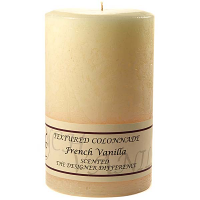 These large candles are ideal to use in large rooms. 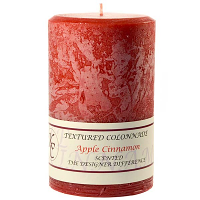 They will burn for approximately 120 hours. 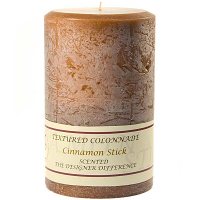 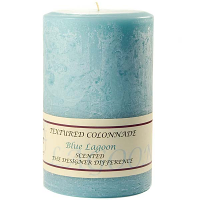 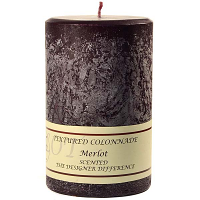 I have researched and sampled the wares of many candle companies online, and this is the best I have found. 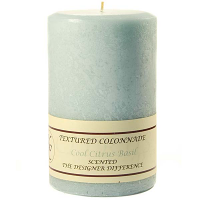 The colors are true to the online pictures and offer the most variety. 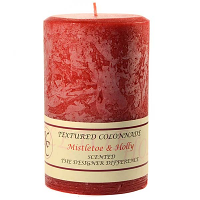 They burn well but not too quickly. 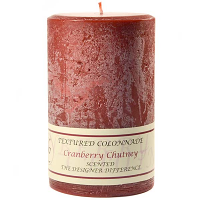 The wax and the wicks are placed well and of high quality. If you are looking for 3 wick pillars, these are the best.